Welcome. Our flight school now has two instructors with over 20,000 hours of flying experience to give you the best training there is. 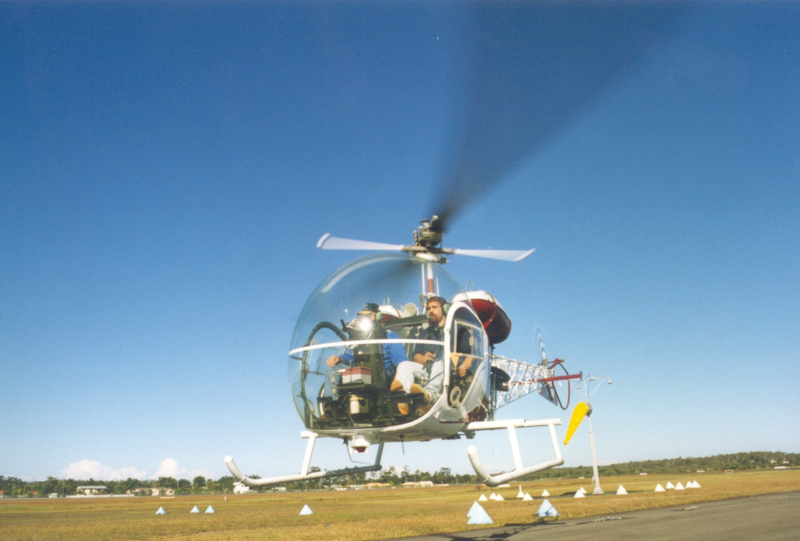 Blue Tongue Helicopters offer you, the enthusiastic potential pilot, plenty of helpful hints to assist in making quality choices in this helicopter industry. Firstly, we must assume that by now, you have collected enough information to sink a ship. That’s a good start! Secondly, we might also assume that you have given this project some pretty serious thought and that you have a strong desire to become a helicopter pilot.